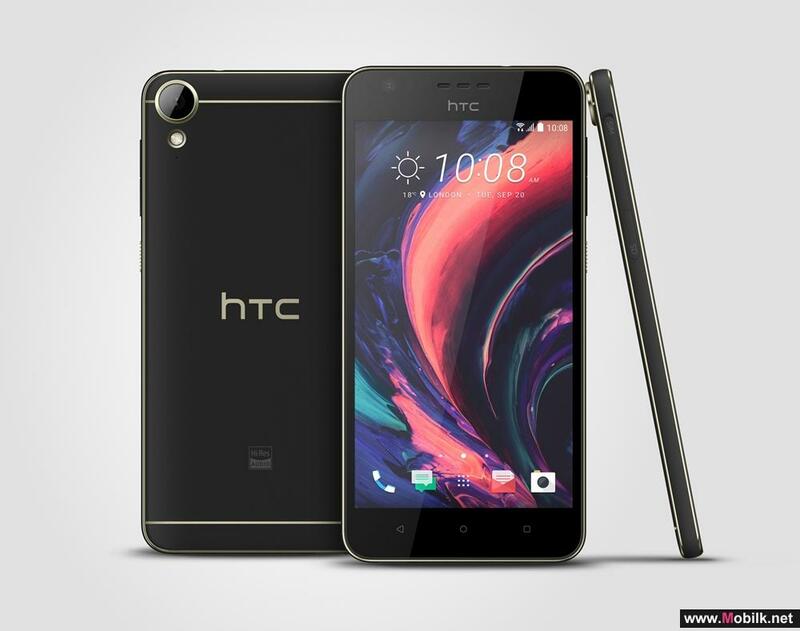 HTC has unveiled a unique offer exclusively for GITEX Shopper Autumn 2016, in a year that saw the launch of two innovative smartphones from the company – the HTC 10 flagship device, and the most brilliant Desire to date, the HTC Desire 10. 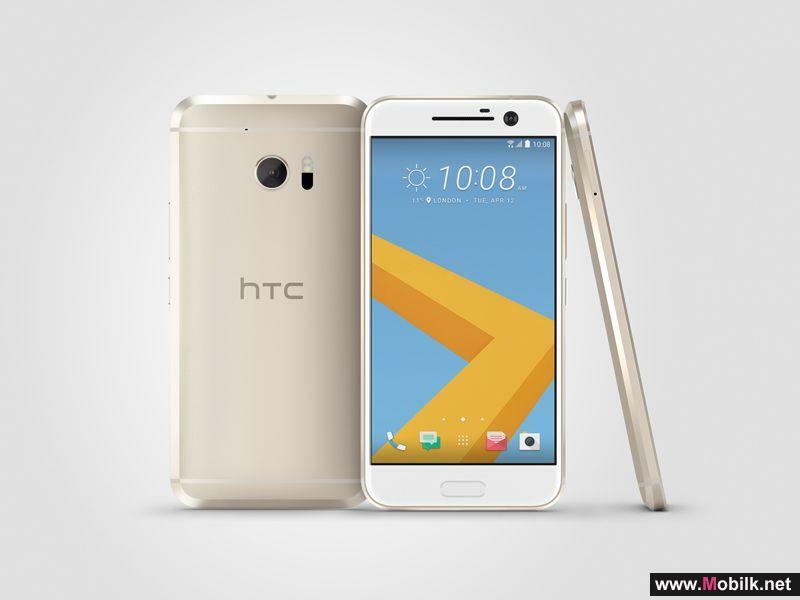 At the region’s premier consumer electronics shopping event, buyers of the HTC 10 will receive 10 unique gifts along with their purchase. 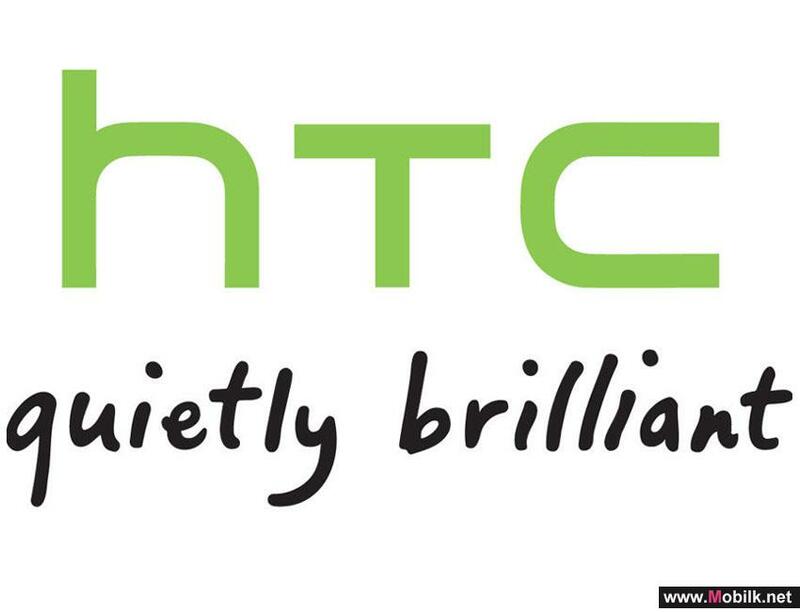 The 10 gifts that HTC buyers at GITEX Shopper can get with their HTC 10 smartphones include Quick Charge 3.0, Hi-Res Audio earphones, two-year warranty, the industry-leading HTC Protect 10 screen protection programme for up to six months, AED100 worth of credit to use with the premium taxi service Uber, a free one-month subscription to GO ONLINE TV, the Video On Demand platform powered by OSN, and more. 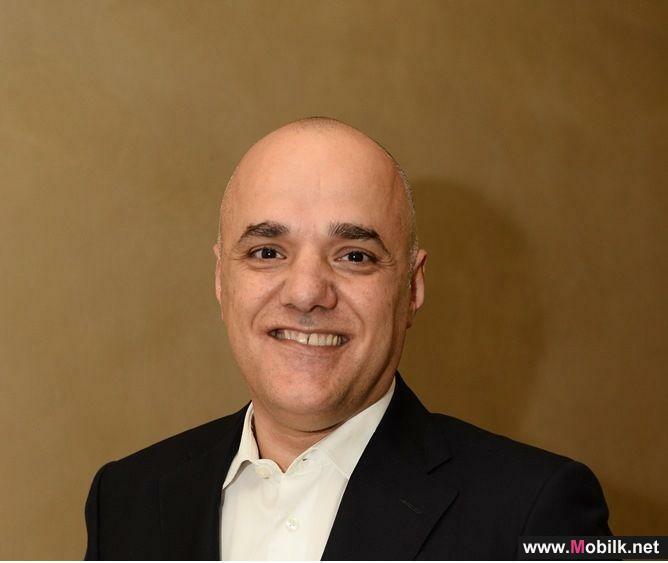 Visitors to GITEX Shopper will also be treated to the immersive and interactive demonstration of the power of virtual reality with the HTC Vive at the HP, Dell, Asus and Google Android zones. 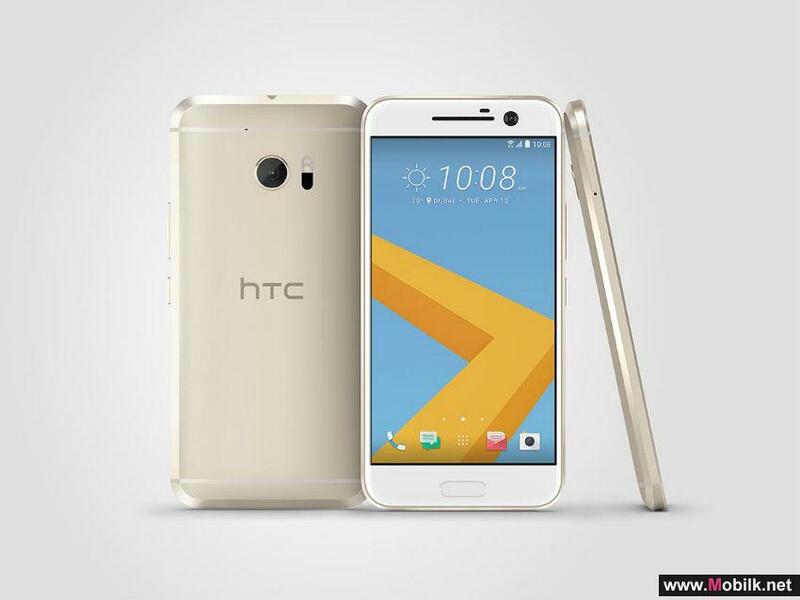 Customers who experience the HTC Vive at the event will also be entitled to an additional offer on the HTC 10. HTC’S NEW SERIES: IT’S ALL ABOUT THE BRILLIANT U..
HTC, a pioneer in innovative smart technologies, unveiled its newest smartphone series, HTC U, with two new models, the HTC U Ultra 5.7-in and the..
HTC MARKS 45th UAE NATIONAL DAY WITH UNIQUE AND EXCLUSIVE OFFERS ..
HTC is joining in the celebrations of the 45th National Day of the United Arab Emirates by offering a unique, gold-plated HTC 10 smartphone with the..
HTC launches e-commerce site for UAE..
HTC Middle East has today announced the launch of its UAE e-commerce store. 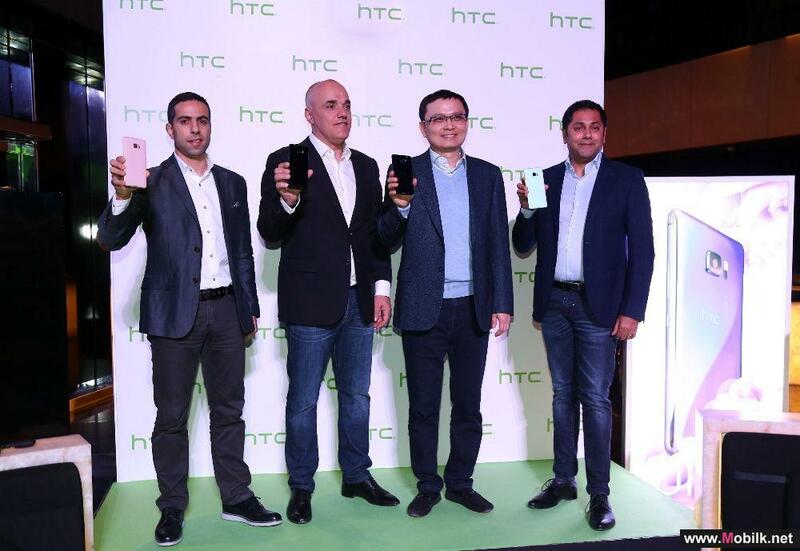 This is the first HTC e-commerce site in the Middle East and Africa..
HTC DESIRE 10 LIFESTYLE AVAILABLE IN THE UAE ..
HTC, a pioneer in innovative smart technologies, has announced that the HTC Desire 10 Lifestyle, launched globally on 20th September, will be available to shoppers in the UAE at GITEX Shopper 2016, on from 1st to 8th October, and simultaneously at major electronic retailers and hypermarkets around..